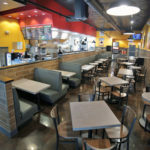 After working for many years in the fast-casual sandwich franchise sector, entrepreneur Assef Alnasraween was eager to take his hard-working knowledge and launch his own business. With Lennys Grill & Subs, he found the perfect vehicle for his ambition and skills. Alnasraween owns a Lennys franchise in Asheville, North Carolina. He purchased this existing Lennys in 2012 and is scouting locations for a second restaurant in the booming city. That is a testament, he says, to the support he’s gotten from the community and from the corporate team at Lennys over the years. From day one, he had a simple goal: Provide the best of everything, whether that was customer service or food. That has allowed him to improve on sales year after year, and also build up a solid and expanding customer base. 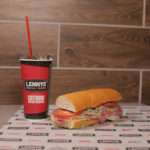 Even though Alnasraween was familiar with the workings of a sandwich franchise, he knew that Lennys Grill & Subs had its own operational systems. He was eager to learn those and found strong partners in the executive team. 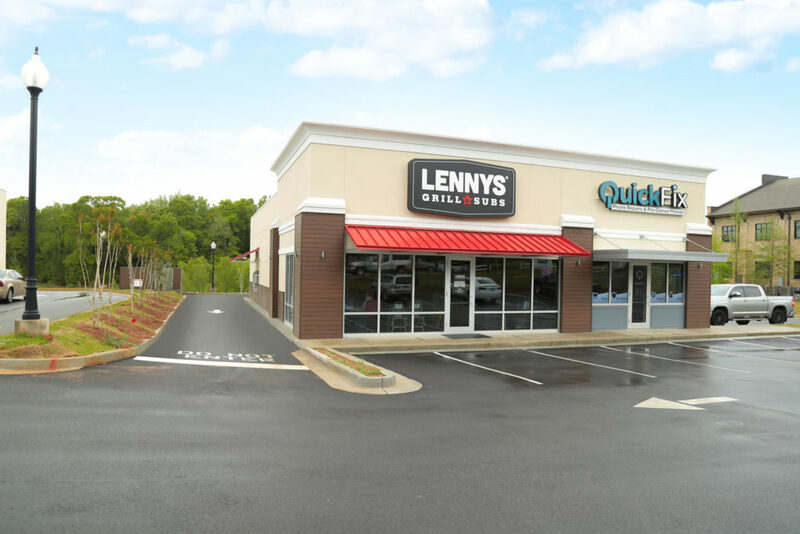 Since 1998, when the first Lennys restaurant opened in Memphis, Tennessee, its mission has remained unchanged: to make and serve great food alongside an unmatched customer experience. 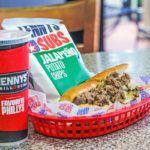 Known for its signature “World Class Philly Cheesesteaks” as well as unique grilled sandwiches, deli sandwiches and salads, Lennys Grill & Subs offers breads baked fresh daily, premium meats sliced to order and freshly prepared toppings. Lennys is aggressively recruiting new franchise owners to meet a target of 200 restaurants by 2023.